Perhaps you have been charged with a crime. Or maybe you have been injured in an accident. Whatever legal challenge you face, we can help. 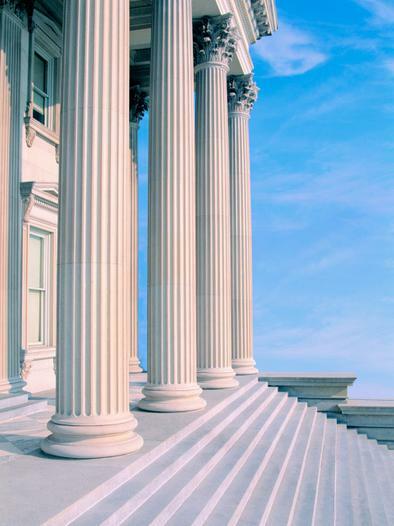 Our years of trial experience in state and federal courts in Massachusetts and New Hampshire will give you the edge you need. At Bookman & Al-Marayati, we understand how important your case is to you, and will work aggressively to protect your rights. We will listen to your concerns, develop a strategy to fit your needs, and always keep you informed. Contact us for a free consultation. Put our experience, knowledge, and skill to work today. Let us fight for you.